Google has closed its US$1.1bn deal with HTC, adding more than 2 000 smartphone specialists in Taiwan to help the search giant chase Apple in the cut-throat premium handset market. The deal will help Google wade deeper into designing its own consumer hardware and special-purpose chips — like Apple. 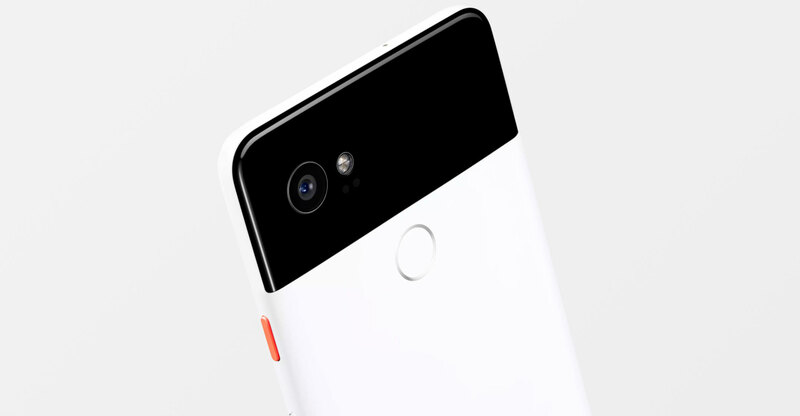 Google’s most recent Pixel model came with a new image processor to improve the device’s camera. More of this “custom silicon” will come in future Pixel devices, Google’s hardware chief Rick Osterloh said in an interview. A bigger step would be to create its own “system-on-a-chip” — the main processors inside phones that Apple now inserts into its devices. Qualcomm provides the bulk of these chips to Android phone makers, and Osterloh said Google will keep working with the supplier for the foreseeable future. 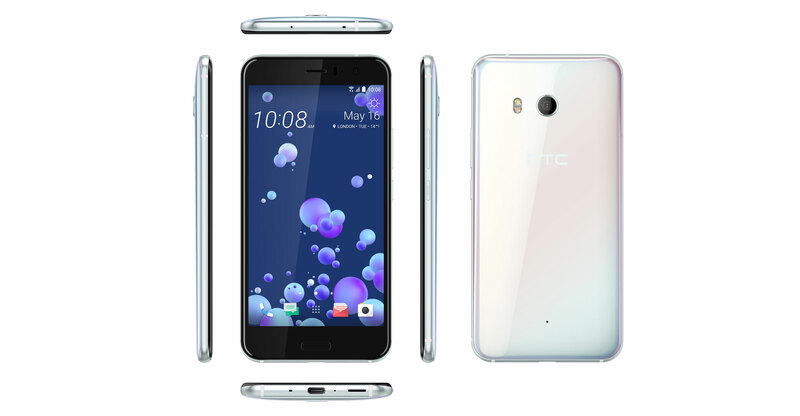 The HTC deal is also bad news for manufacturers of phones based on Google’s Android operating system. Most of these companies have struggled to make money selling premium handsets that compete with the iPhone, while Google benefited from distributing search and other lucrative software services on those devices. Now Google is making its own high-end smartphones. The Pixel phone sold 1.5m units in 2017, up from a million the year before, according to Counterpoint Research. By contrast, Samsung is estimated to have shipped more than 300m smartphone units last year. If Google’s push into smartphones sounds familiar, that’s because the latest deal echoes Google’s $12.5bn acquisition of Motorola Mobility in 2012. That experiment flopped. Google never integrated the business and sold most of it to Lenovo for $2.9bn. In a blog post, Alphabet CEO Larry Page said Motorola would be better off with a company that’s “all-in when it comes to making mobile devices”.